. : they couldn't even got it right? DI LARANG --> DILARANG. 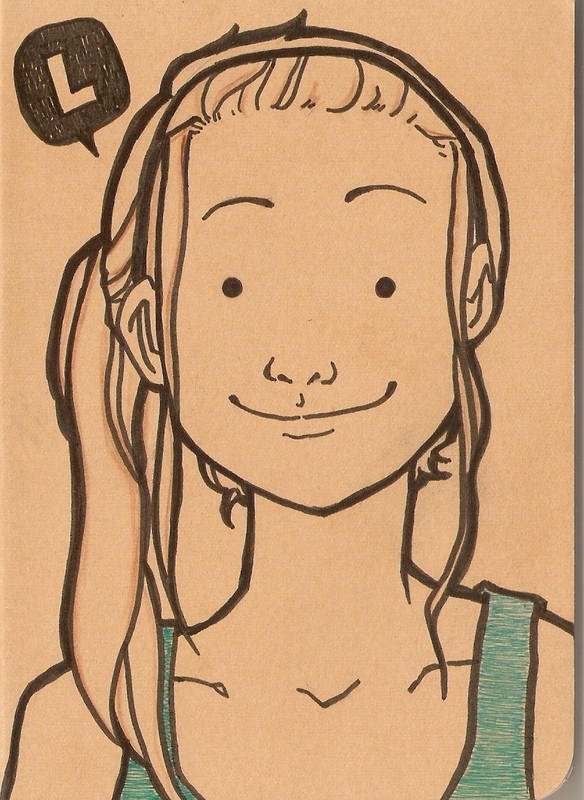 because it's a verb. MEMASUKAN --> MEMASUKKAN. 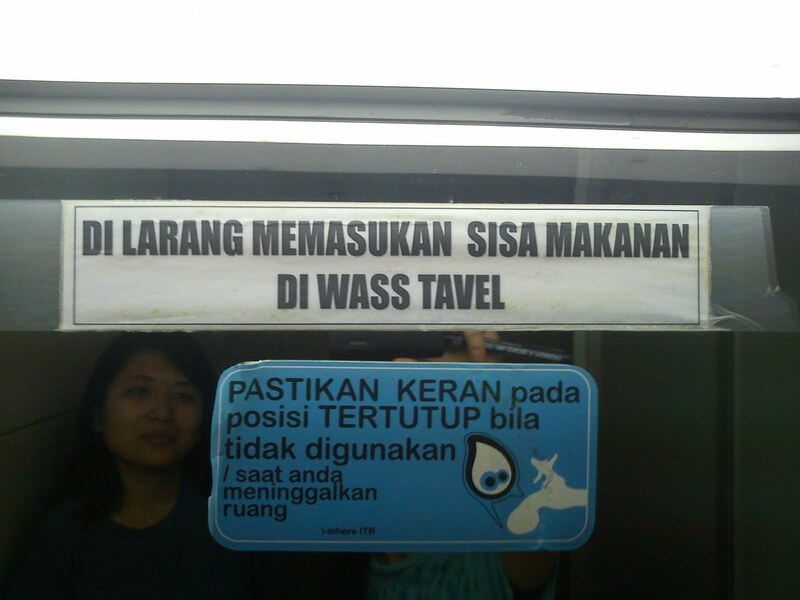 double K.
WASS TAVEL --> WASTAFEL. taken from Dutch (i think). my goodness. it's Indonesian language and they can't get it right! more ironic because it's located at the campus center. 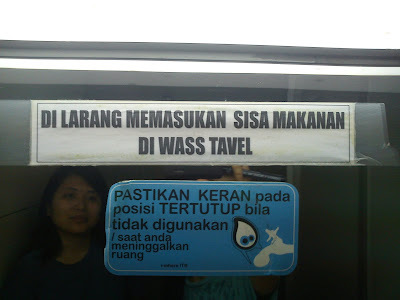 some Indonesian really need to get the Bahasa Indonesia lesson more. because obviously there's no guarantee of great writing even if you ARE native Indonesian.